Finding the right Christmas present can sometimes feel impossible. The list of people to buy for can appear endless and then there is there’s the huge cost of it all! Even if you can think of what to buy, your wallet might not stretch that far. If this all sounds too familiar – don’t worry, help is at hand! Instead of purchasing everything on the 2017 Ultimate Christmas Gift list, why not take a more personal approach and blow everyone’s socks off with some handmade gifts? We’ve compiled a list of some of the most thoughtful and creative Christmas gifts that you could make using skills available to you on Workshop. They won’t break the bank and you’ll get bonus brownie points for gifting something meaningful and crafted with your own fair hands! Not to mention, you will have nailed a few new skills for yourself along the way. Who wouldn’t love a handcrafted box of chocolates to open on Christmas day? Or any time of year come to think of it. 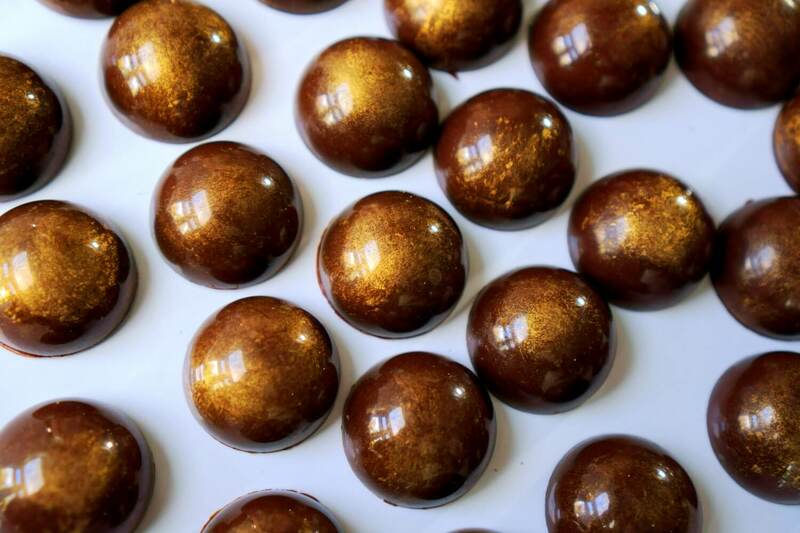 Join Jennifer Earle in her Beginner’s Guide to Chocolate workshop and learn how to make a stunning range of filled chocolates and truffles ready to box up and gift. Learn The Art of Meringue with the Meringue Girls. 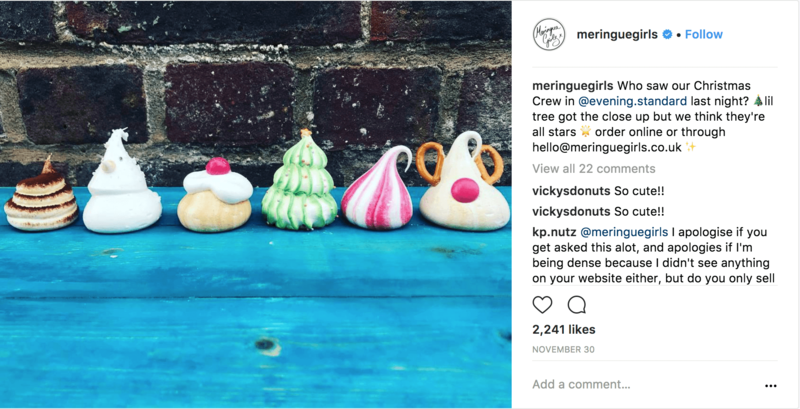 Once you have nailed the skills to perfect meringue mix every time, it will be your turn to get creative – perhaps branch out and create some festive meringues that will put a smile on anyone’s face. Have a look at some of these beauties from the Meringue Girls this December. 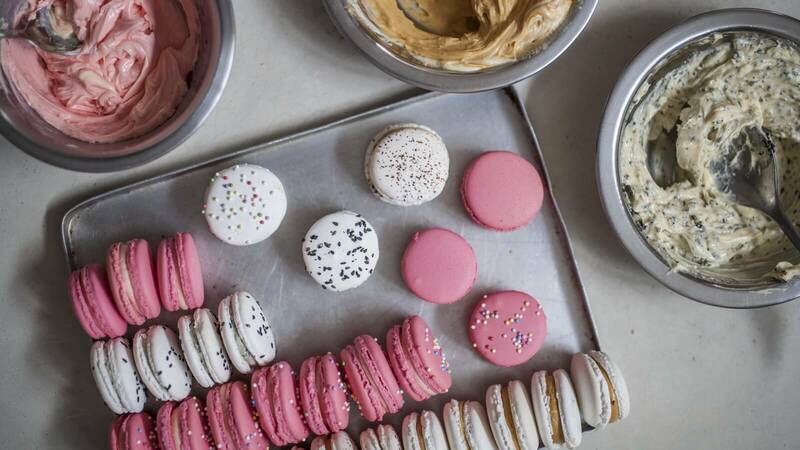 Get into your kitchen with the expert baker, Edd Kimber and get making beautiful macarons. As you master the basics with Edd by your side, your confidence will build and you’ll be getting creative with flavours and colours in no time. Learn the Art of Macarons and tick off another few presents off your list! 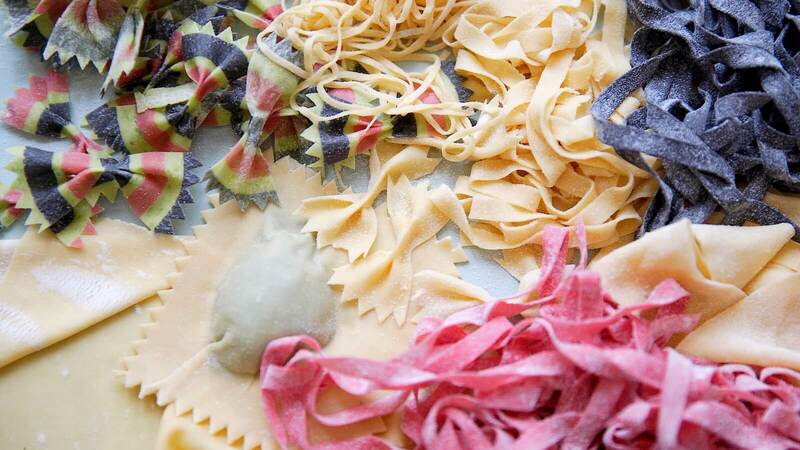 If you prefer the savoury route, then try The Chiappas Pasta workshop and create a range of pasta in different colours and shapes. When it is dried, package it up into gorgeous gift bags ready to share with some lucky people! Whatever you choose to make, make sure you upload your pictures and tag us in @workshop.app on Instagram. We’d love to hear and see how your creations go down this festive season! Happy learning and happy gifting!